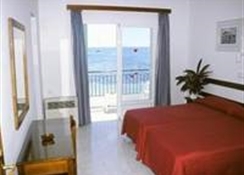 The Hostal Talamanca, totally renovated situated right on the golden sandy beach of Talamanca (ideal for children), just 1.5 Km. from Ibiza town, reached by regular bus & ferry service. Shops, bars,and restaurants, plus promenade and marina nearby where on can enjoy the ibizencan night life with its cosmopolitan atmosphere. 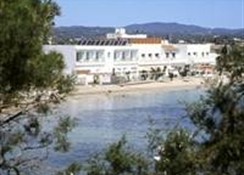 We highly recommend this peculiar hotel for its excellent location right by the beach, the ideal place to chill out and enjoy your holidays.MD 1208 LocationThis charming small hotel offers a privileged location right on Talamanca beach, 5 minutes away from centre of Ibiza town. 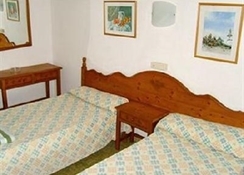 Distance2 kms to city centre13 kms to the nearest airport (ibiza airport)Close to the beach RoomsThe rooms are medium in size, decoration has been kept simple but elegant, with dark wood furniture, red curtains and bedspreads. 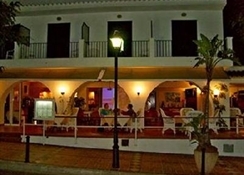 RestaurantThe restaurant is located on the ground floor and has a large terrace facing the sea. 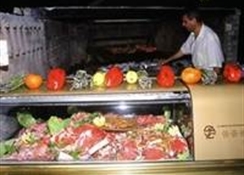 During high season, the hotel organises very entertaining barbecue parties on the beach.This hotel has its on chiringito on the beach with a selection of wines and spirits as well as cocktails. ExteriorLow rise white building. 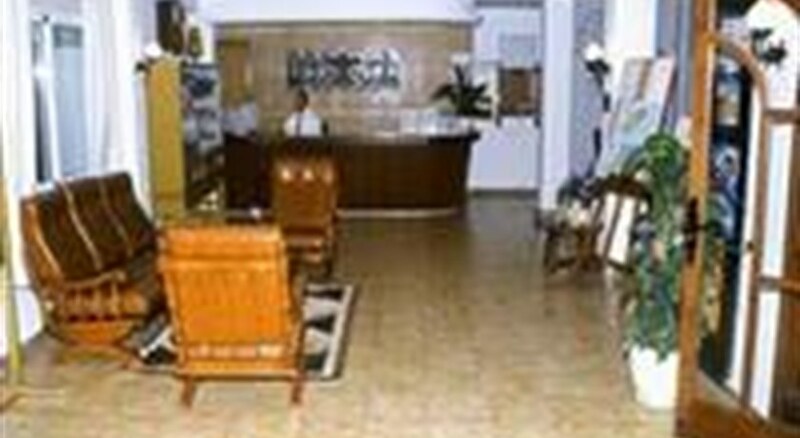 LobbyThe reception area is small but cosy.